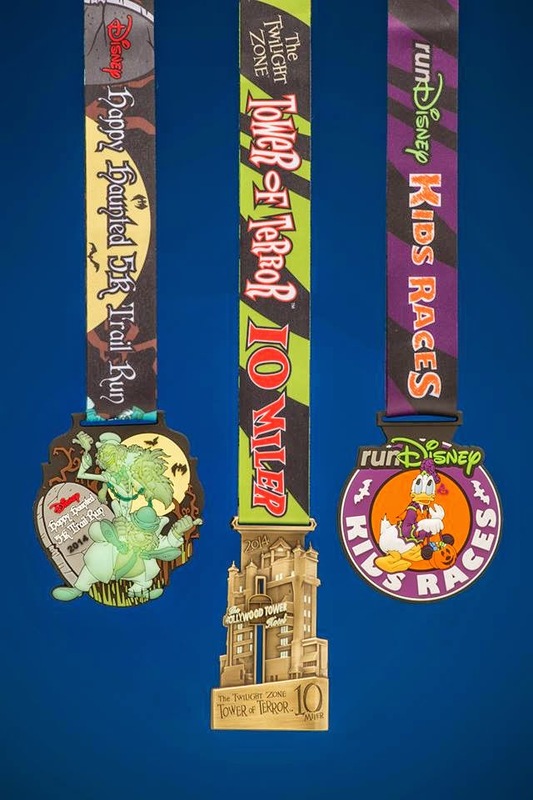 New bling was announced yesterday for the runDisney's Twilight Zone Tower of Terror 10 Miler. It is AWESOME! My BFF Elizabeth ran in this race last year and loved it. During my training runs and even during the 1/2 I did 10 miles seemed like it was my max before my mind started to trick my body into thinking that I couldn't do it. That is my breaking point as it were. So a flat course at night 10 miler would be a pretty fun race. I will run this race eventually, but not this year. I'm doing this race this year and I'm so excited about the medals!! I'm going to use this as a 'tester' distance to see how I like long distance running. How fun!!! 10 miles is a good amount. 6 is my fav for long runs but 10 pushes you just enough before you get super exhausted! I love the 10 miler medal and the moveable part on it! SUPER Excited for you! It can be very very hot, it was hot last year, so start hydrating really well a week before. And I would count on drinking a lot at each water stop. It is flat except for the long freeway on ramps. It was really fun! 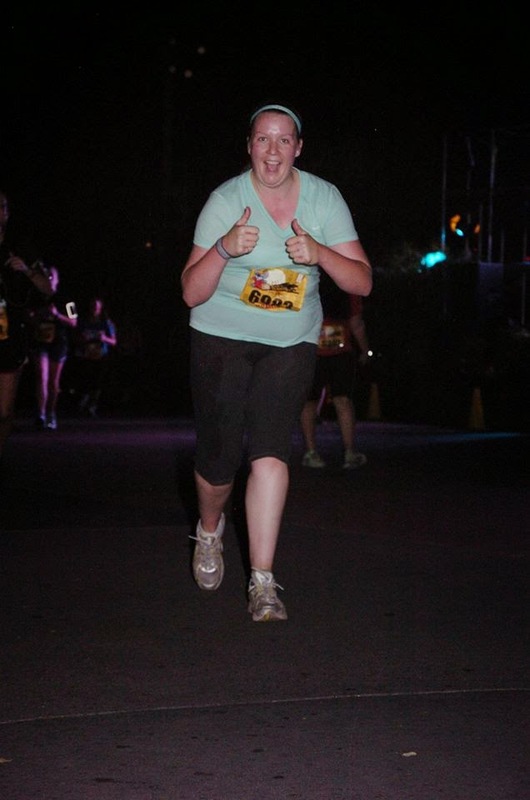 They did some really cool special effects along the course. And of course all the villains come out to play! They have water and power aid at the stations! Also pouring the water over the head is awful at first but FEELS SO GOOD as you get going again!